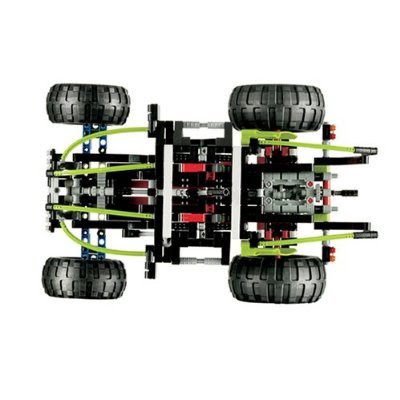 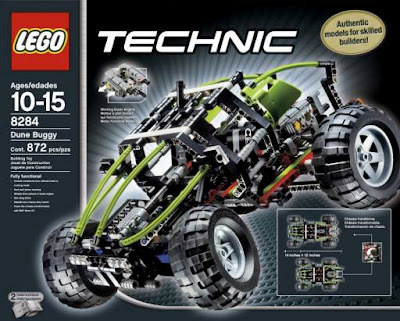 US version box art is a dune buggy. 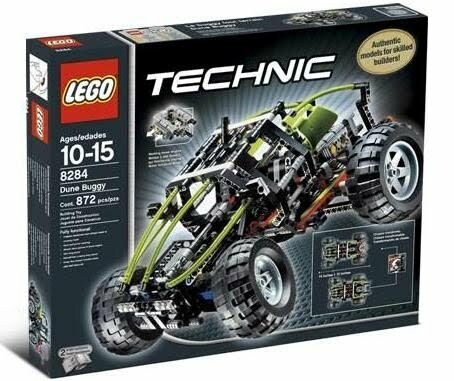 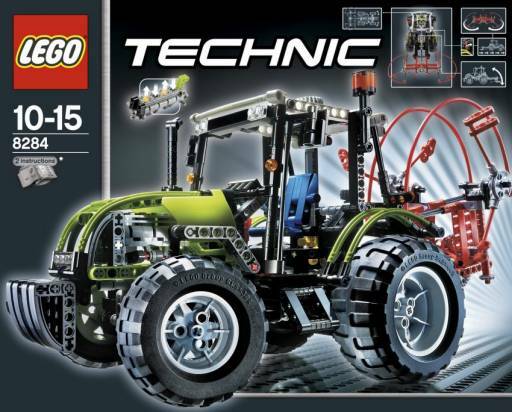 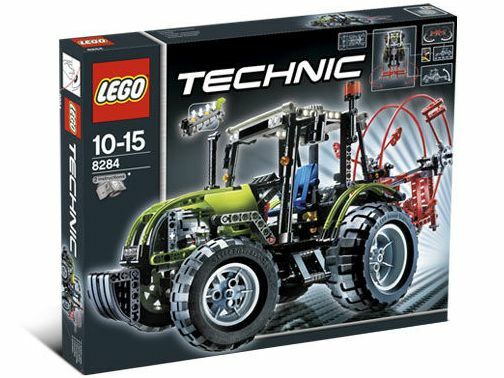 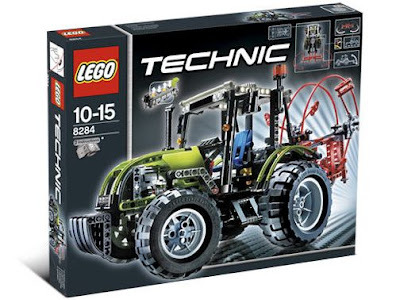 European version box art is a tractor. main model is a dune buggy. 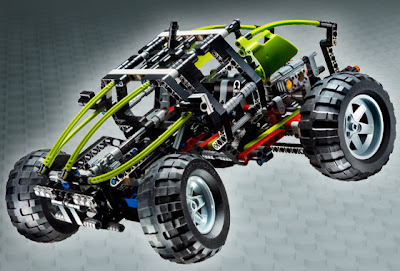 the dune buggy has movable engine pistons, steerable front wheels and gull wing doors. 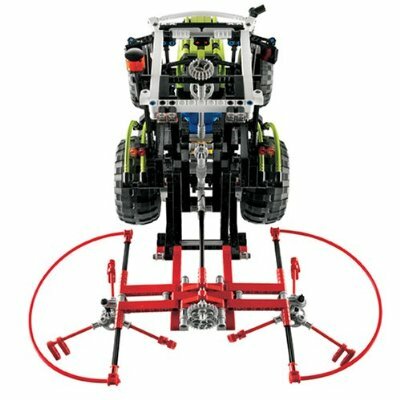 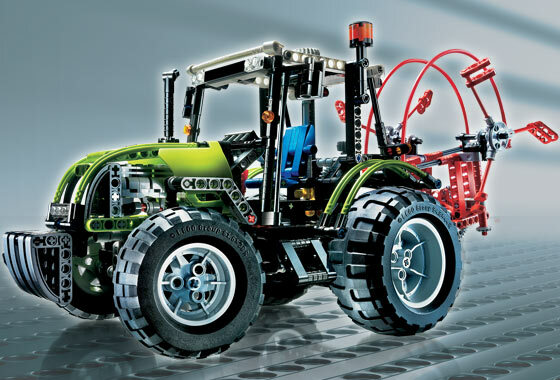 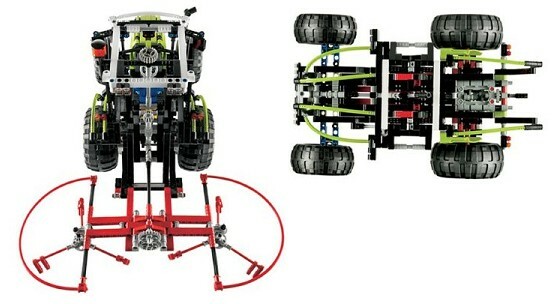 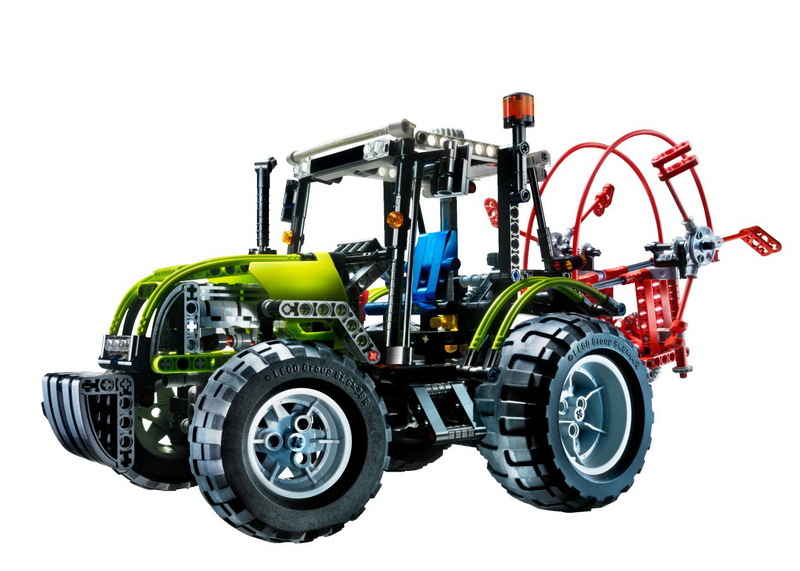 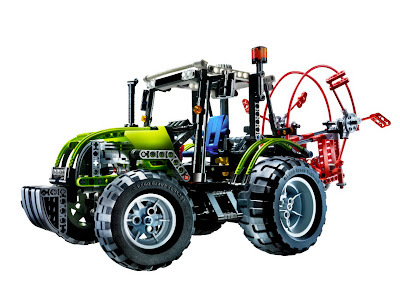 the tractor has movable engine pistons, steerable front wheels and detachable and rotatable rear rotary spinner.